Wordworks has conducted these successful public workshops over the last few months. Look out for details of our next workshops in 2019 on this page and on our social media. Learning to read and write should be enjoyable and we know that children learn best when they are having fun. 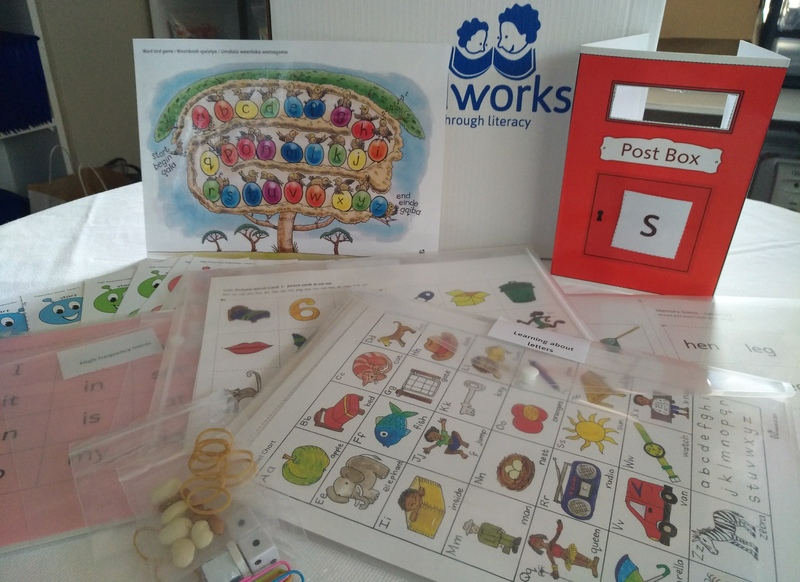 Over the past ten years Wordworks has developed games and activities that are used across our programmes to support young children learning to read and write. These games and activities are fun and engaging and will help children to practise letters, sounds and words so that they can read and write with more success. We are now offering a workshop for people who work with young children between the ages of 5 and 8 who would benefit from extra support with literacy and language. The games can also be used to help older children to learn to speak, read and write in a second language. We have found the games to be effective in Foundation Phase classrooms, after-care facilities, learning support sessions and in extra lessons. The workshop will be practical and will cover all the games in the Big Games Box. The box includes a short instruction manual, game boards, dice and counters for over 20 games covering letter formation, letter-sound knowledge, Consonant Vowel Consonant words, words with blends, high frequency words and multisyllabic words. The training will be conducted in English but the games are available in English, Afrikaans and isiXhosa. Most teachers would like their children’s parents to be more informed about, and involved in, their children’s learning. Many parents want to support their children but don’t always know how to. Some parents don’t see it as their role – they believe that the school is responsible for all education. Others will say that they are simply too busy to take an interest in what their children are learning at school. We know from research that it is very important for parents to be involved in their children’s learning, particularly when children are young. It is important for Grade R children to know that their parents appreciate the school, and know and respect their teacher. When parents are positive about what happens at school, this helps children hold two very important parts of their world together – the home part and the school part. When parents pay attention to their children talking and reading, writing and drawing, then children will believe these activities are valued and important. This workshop will introduce Grade R teachers using the Stellar programme to our NEW teacher’s guide for parent meetings. Wordworks developed this guide to help busy Grade R teachers to get parents interested in their children’s schooling, especially in the Stellar Home Language programme. The guide provides teachers with clear guidelines, handouts and practical ideas for six parent meetings. At the workshop we will share our experience of the importance of inspiring parents to support their children’s language and literacy learning at home and will give you lots of practical ideas. We are delighted to hear from so many schools that Grade R teachers and children continue to love the Stellar stories and that the two-week story-based teaching cycle is working well in classrooms. We hope you will be excited to hear that since the big provincial ELIT roll out in 2016, we have revised the materials to take on board everything we learned from that experience. (Some quick reassurance – the story packs still have the warm, practical and supportive approach that teachers have loved. Spot, Ali, Baby Bird and all the other favourite stories are still there! For those who do not yet have their own set of Stellar materials, who would like to update their files, or who would like the opportunity to refresh their programme understanding, this workshop offers an opportunity to engage with Wordworks staff about the changes we have made to the materials. 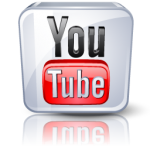 Integration of fifteen minutes of phonological awareness and letter–sound activities into each day’s programme (in place of a separate Letters and Sounds Manual). Two new letters are introduced for each story instead of one. We look forward to showing you what we have done – and to hearing from you about your early language and literacy work with children in the past two years!